Hi Kieran, So sorry in my delay in responding to your comment. Tell me more about the details of the celebration…if only I’d read your comment I’d have come over. i try to search the history of silhouette portrait making in Colonial America with particular reference to Quakers. 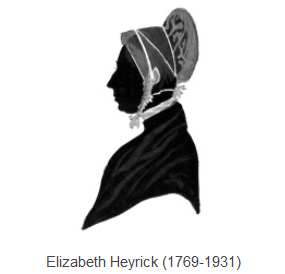 Looked at the date of Elizabeth Heyrick’s life, and was amazed. Is there a typo of 1931 when i could be 1831?